Posted by Zubin Doshi on April 13th, 2015 . Data aggregators are vast databases that local search directories regularly verify their listing information against. 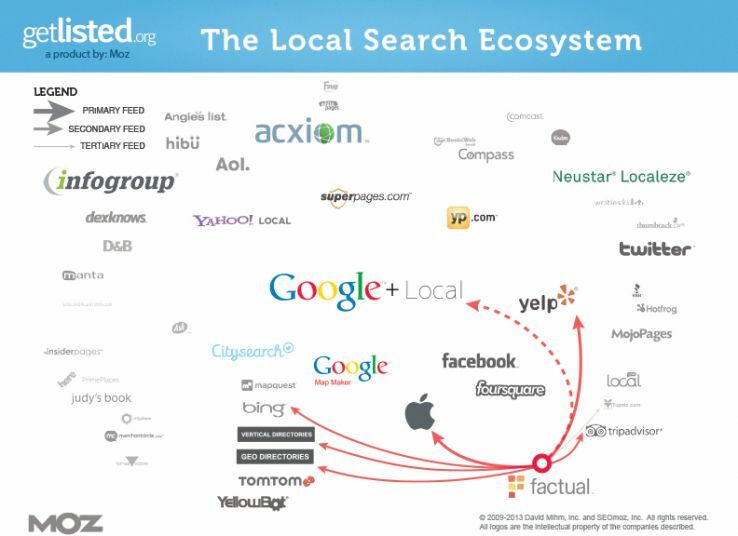 The four important data aggregators include Infogroup, Acxiom, Localeze, and Factual. 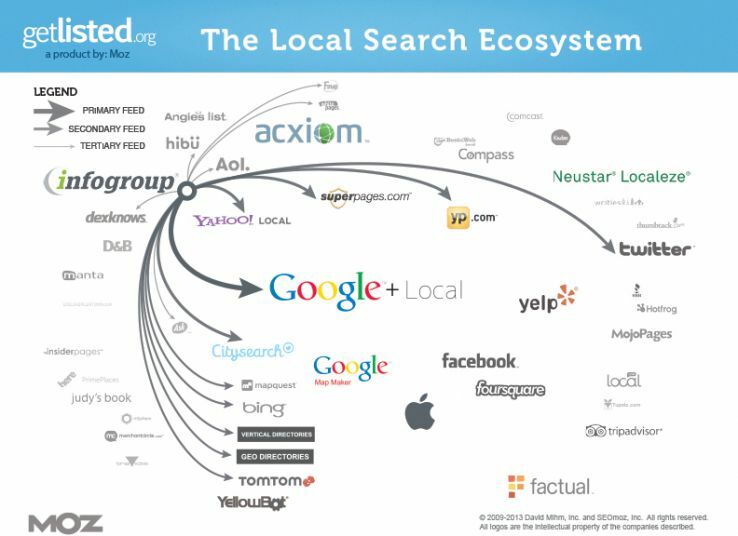 Most local search directories often get their information using a combination of the sources listed above. However there are some directories that get all the information from a single data aggregator and no other sources. 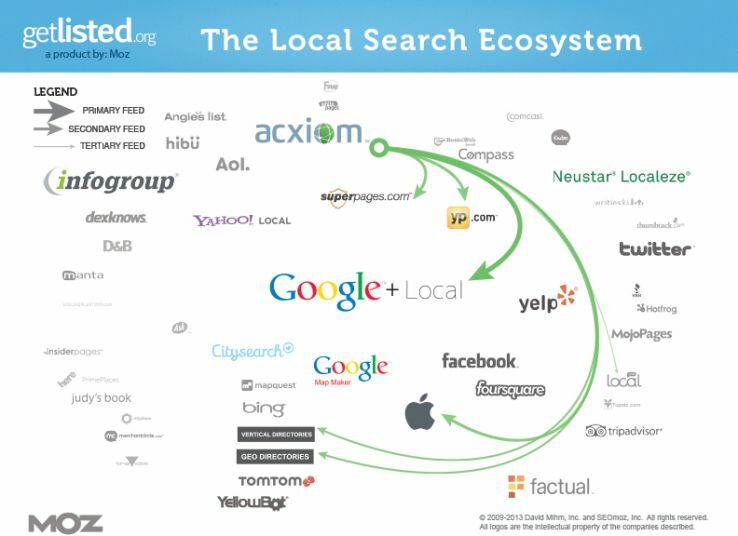 All of this results in a very complicated local search ecosystem. 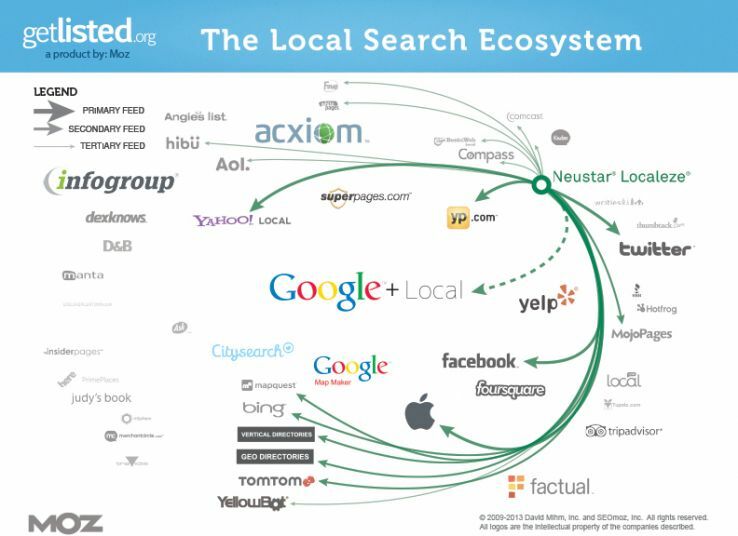 Claiming and optimizing your company’s data aggregator listings is an essential part of local SEO. In local SEO, it is important that your listings all have the same NAPW (name, address, phone number, website) information. If one of your listings has different NAPW than another listing, this can be confusing for users and can also hurt your rankings. The number could be changed back to the old one. This can confuse confuse people when they call a new dead number. 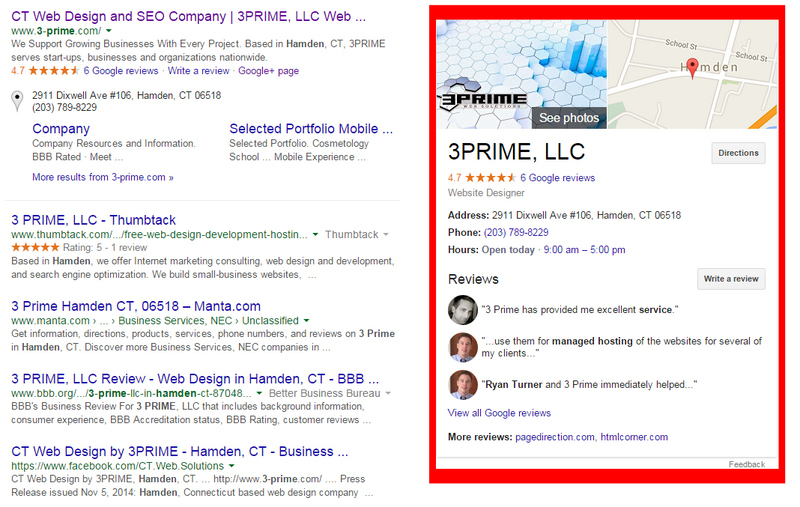 The inconsistency could cause the listing to be deleted, thus having your business be absent on Google My Business. Neither of these outcomes are desirable, so addressing data aggregators as soon as possible is a wise choice. I also mentioned that some directories that get all the information from a single data aggregator and no other sources. If you neglect addressing data aggregators, listings with incorrect NAPW information can still keep being created. This will once again confuse users and hurt your rankings. Claim your listing and ensure that the NAPW data is consistent and correct. Eliminating any listings with incorrect NAPW data. Below, I will show you how to do complete these two objectives on each of the 4 data aggregators.